Everyday the museums of New York City display an array of delightful pieces that continues to awe. Weekly we explore each of the amazing museums of New York City. 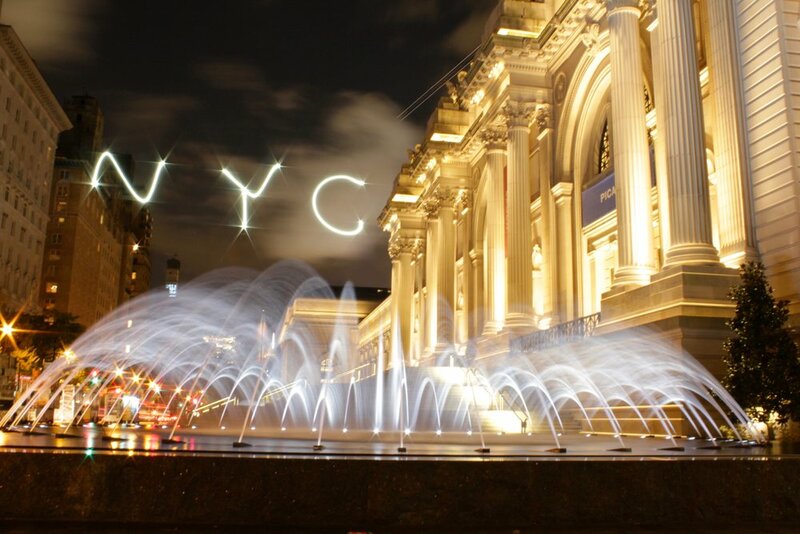 Here is your opportunity to explore the many amazing museums of New York City. Each week we have arranged for you to visit each of the various diverse display many of the museums have to offer. Plus explore some of the best hidden shows Off-Broadway has to offer. Then it’s off to a taste of one of NYC’s many delights for a palette pleaser. Cap off the evening with an Off-Broadway show that will warm your heart for a completely fun weekend to remember. Each week soak up the history and artistic experience New York City has to offer. For the months of September and October get discount offers when you book for two or more. Luxury Coach leaves from The Newburgh Waterfront and the Galleria Mall in Middletown. whats on off broadway this week?